Experience the benefits of an Intraceuticals Infusion TM the beauty treatment enjoyed by the Hollywood Elite. HYALURONIC LAYERING is the ultimate intense hydration. Intraceuticals unique actives delivery system within a complimentary line of revolutionary skincare products designed to combat free radical attack, replenish the skin’s natural lubricant, supply essential vitamins and restore elasticity. The remarkable instant visible results seen from an Intraceuticals Infusion can in part be attributed to the fast absorbing, intensely hydrating, tightening and firming effects of hyaluronic acid. The daily skincare formulated with the unique multi weight hyaluronic layering technology, maintains moisture levels keeping your skin looking and feeling healthy, bright and vibrant. Hyaluronic Acid is naturally occurring in our skin however it depletes as the skin ages. INTRACEUTICALS CREAMS – High molecular weight Hyaluronic Acid – draws moisture from the air – binds moisture to the upper layers of the skin. Hyaluronic Polymer – longer lasting form that works on the surface to seal in hydration and maintain the infusion results. For years, Dermalogica’s formulas have pioneered new standards for product performance. Using only the finest ingredients available, all products are non-comedogenic and contain no occlusive mineral oil or lanolin, no irritating artificial colors or fragrance and no dying S.D. alcohol or formaidehyde. Developed with the environment in mind, we also ensure that all ingredients are from eco-safe sources and are packaged in recyclable containers. Always cruelty free – we do not test on animals. Ali Hamylton Cosmetics burst onto the Australian Market with the help of Vogue Australia in early 1994. Ali herself has travelled the length and breadth of Australia creating her makeup magic. Her product has evolved this way with a real emphasis on the feelings of the multi-cultural women of Australia, with strong pigments and silky textures, this makeup is a breeze to apply and very long lasting. 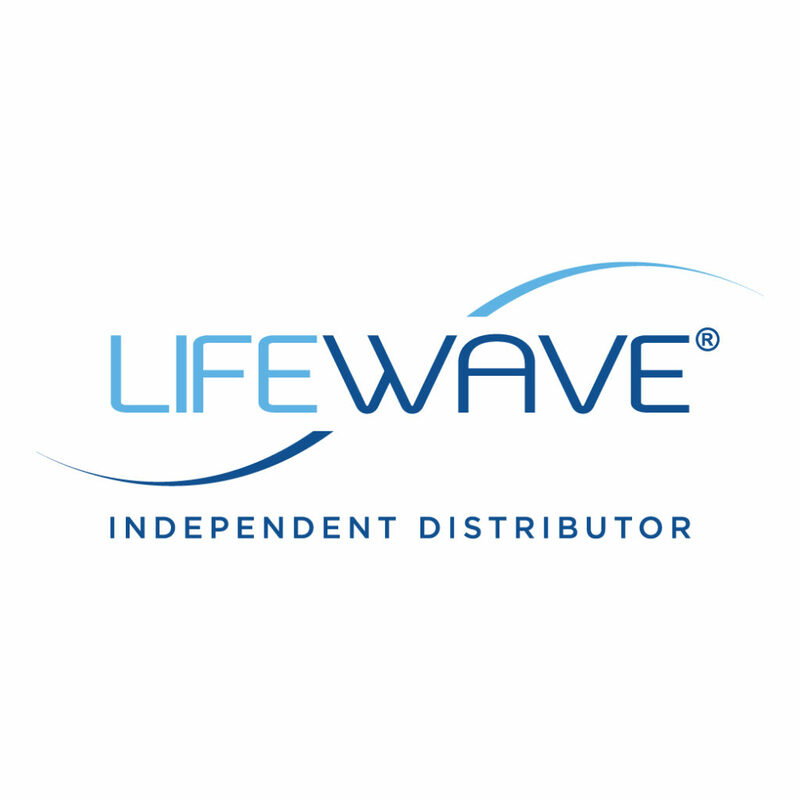 Top quality products at an affordable price gives the edge to this real makeup for real women. A professional makeup and a simple way to apply it. Mancine Cosmetics began as a small family business in Melbourne, Australia in 1965 with a quest for excellence in the beauty industry. Forty years later Mancine has grown to become one of the world’s leading body care brands with a reputation for excellence and innovation. Today’s ever-expanding Mancine range of proven body care formulations provide men and women of all ages with superior treatments to guarantee they look good and feel great. 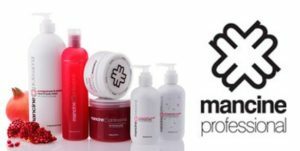 All Mancine products are salon tested to be perfectly safe and effective. Mancine believe in organics, natural products and environment friendly practices. No Mancine Product is tested on animals. The patches contain a patented blend including amino acids, water, stabilized oxygen, and natural organic compounds. Please note that our patch technology is NON TRANS DERMAL this means that the content in the patch can not be transferred into the body. There is NO DRUGS, NO CHEMICALS and NO STIMULANTS in these Patches. This new method is for producing photobiomodulation effects in Humans and animals utilizing a novel nanotechnology organic antenna, with the applications including an Anti-Aging effect by reduction in Age-Related Inflammatory markers. If you would like a FREE consult please phone (07) 33492807, our therapist will be happy to make a 30 minute appointment to demonstrate and explain how this wonderful application of patches work. Our salon has the complete range of patches that have been approved by the TGA since Feb 2019 are now available in Australia.